THE ULTRA-LIGHT TEXTURE IS NON-OILY AND EVANESCENT. 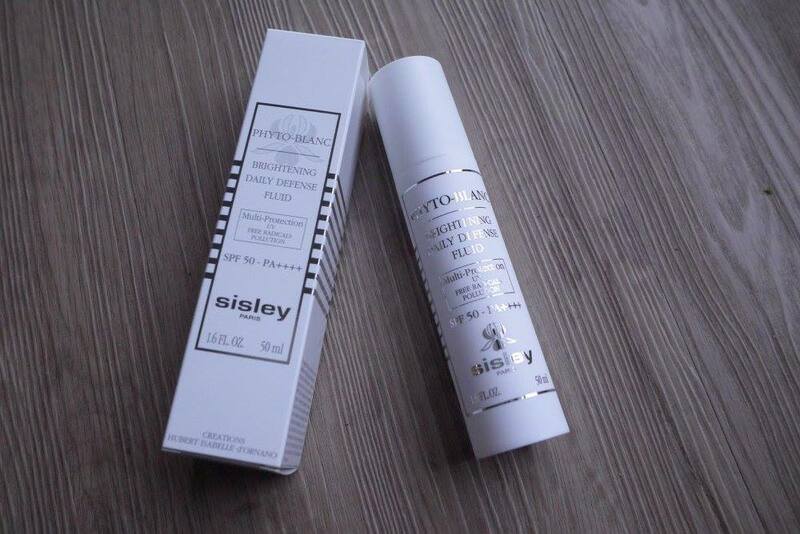 THE WEIGHTLESS FINISH IS IMPERCEPTIBLE ON THE SKIN, WITHOUT WHITE TRACES. Plus, it comes with FRESH SUBTLE FRAGRANCE, making it a pleasant moment whenever we apply it on our skin. Apply Phyto-Blanc Brightening Daily Defense Fluid SPF 50 - PA++++ in the morning to face and neck, as the last step of your skincare routine before make-up application for urban all day long protection and amazing radiance day after day. IT IS NON-COMEDOGENIC AND SUITED TO ALL SKIN TYPES, EVEN SENSITIVE. DEVELOPED FOR AND TESTED ON ASIAN SKIN AND UNDER DERMATOLOGICAL CONTROL. SWEAT AND HUMIDITY PROOF. 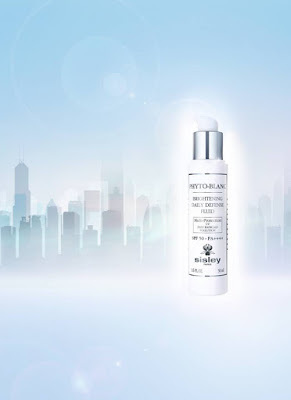 Specifically formulated for Asian skin, Phyto-Blanc Brightening Daily Defense SPF 50 - PA++++ Fluid is the ultimate solution for protecting the skin from environmental stress. It provides a solution to fight all urban stresses: anti-UV, anti-dark spot, anti-pollution, anti-free radical. The complexion is brighter and more even, skin is instantly and durably moisturized. 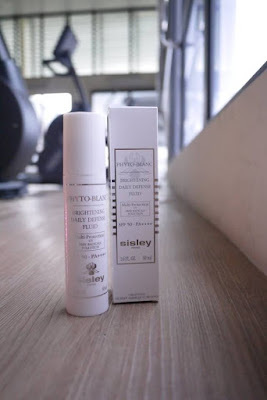 PHYTO-BLANC BRIGHTENING DAILY DEFENSE FLUID SPF 50 - PA++++ is retails at RM 1100 for 50ml. 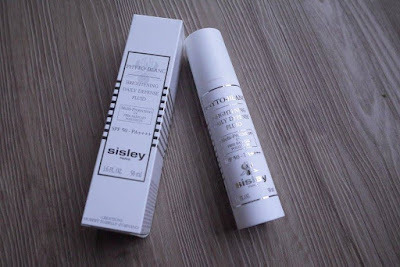 It is available at all Sisley Paris counters start from 15th Feb 2017. Sounds like not bad, is this suitable for sensitive skin? I do hate dark spots and uneven complexion and I think these products will surely benefit me! This look so perfect to be in the skincare list. May I know where did you buy yours? I do need a good product to help with my dark spots. The thing is, they grow bigger! So, I am trying to stop them from starting! Heard about this brand but haven't try their products yet. Is it nice? Really looks quite good.. thinking to give it a try since I have dull skin.. currently looking for a product that can brighten and whitens my skin.. I've tried this product before but it's too rich for me but it works for my aunt she loves their stuff.